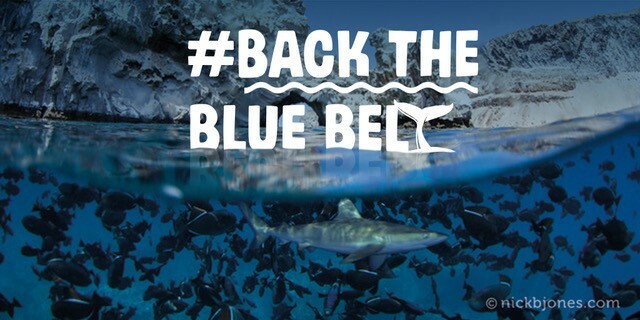 We can help protect 4 million km2 of ocean if our MPs Back the Blue Belt now. This campaign will help Overseas Territory Governments to get the support they need to create a Blue Belt – a series of large protected areas of ocean around 7 of the 14 British Overseas Territories. Combined with the UK waters, this could become the largest network of marine reserves in the world!